McKenzie Steps. 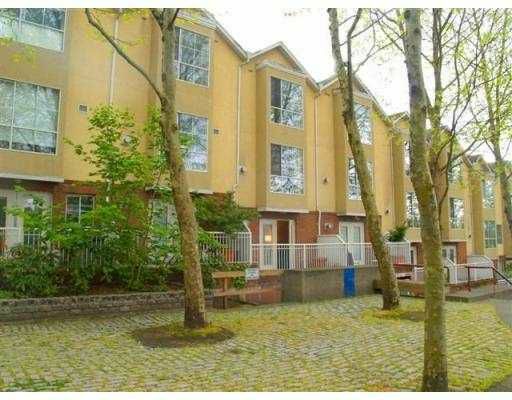 Unique gated complex near Douglas College, Law Courts & Skytrain . 3 level, 3 bdrm, 3 bath, 2 gas F/Ps, 2 prkg, very well maintained. Yaletown fe el without the cost!